It might seem like it’s a little too early to start shopping for the holidays, but you can never be too prepared. Thankfully, Lush Cosmetics agrees. The eco-conscious brand gave us a sneak peek at its 2018 holiday collection, and it’s so good, you’ll want to treat yourself. The line is full of sweet treats like decorative bath bombs, new sparkle jars, and gift sets galore. Don’t worry, you’ll have time to figure out your wish list because all of these goodies will be available online on October 5th and in Lush stores on October 15th. 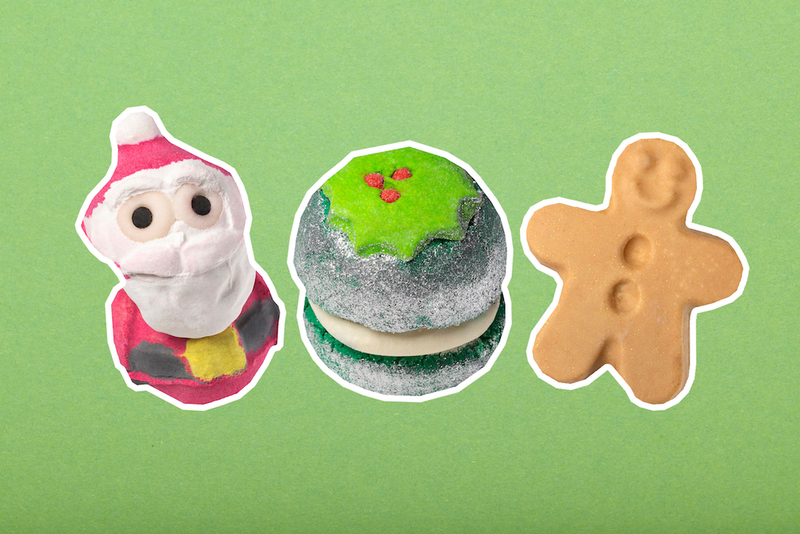 Even if you aren’t feeling the holiday spirit just yet—fall just started, after all—Lush’s latest collection will definitely get you excited for the season of giving. 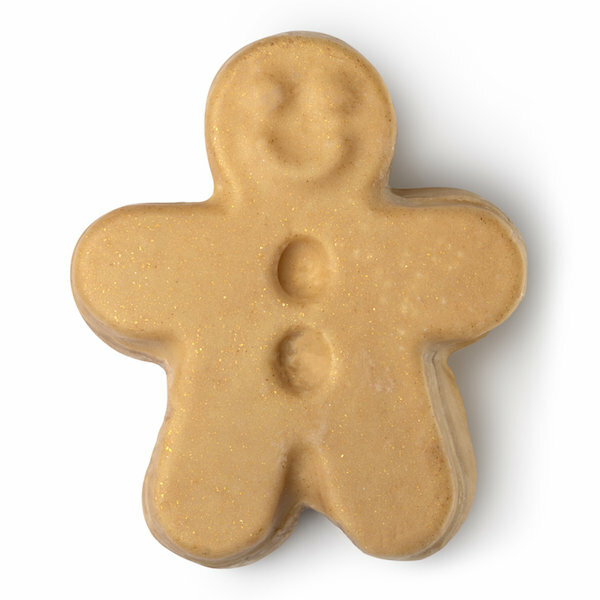 For almost every packaged holiday item, Lush has a packaging-free, “naked” counterpart. 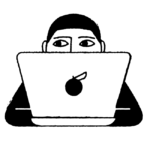 It’s an easy way to feel good and do good. Go ahead and pop in Mariah Carey’s “All I Want For Christmas Is You,” and take a look at some of our fave items from the collection below. It doesn’t matter if you’ve been naughty or nice. 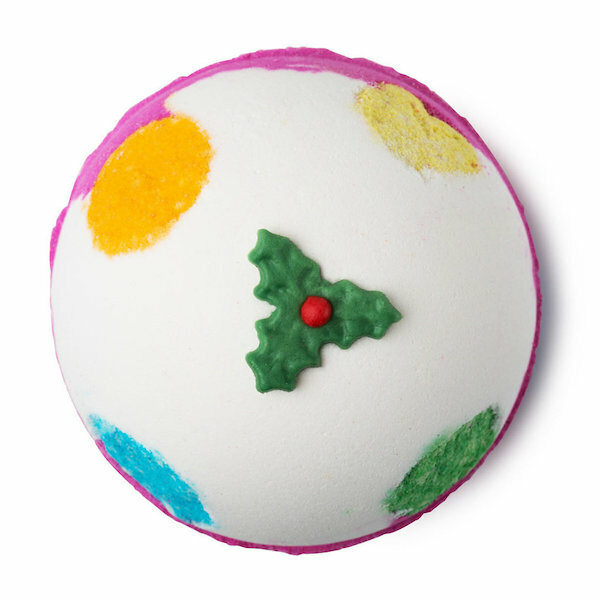 You’ll want to unwind with this festive bath bomb. Best of all? It’s cola-scented. Go ahead and cancel all of your weekend plans. This fabulous box comes with the Snow Fairy Jelly Bomb, the Magic Wand Reusable Bubble Bar, the Snow Fairy Shower Gel, and the Snow Fairy Body Conditioner. Everything you need for a relaxing night in. Give the gift of a good night’s sleep. Whether you want this for yourself (no shame) or want to make someone’s night, know that this set comes with the Sleepy Body Lotion and Sleepy Shower Gel. 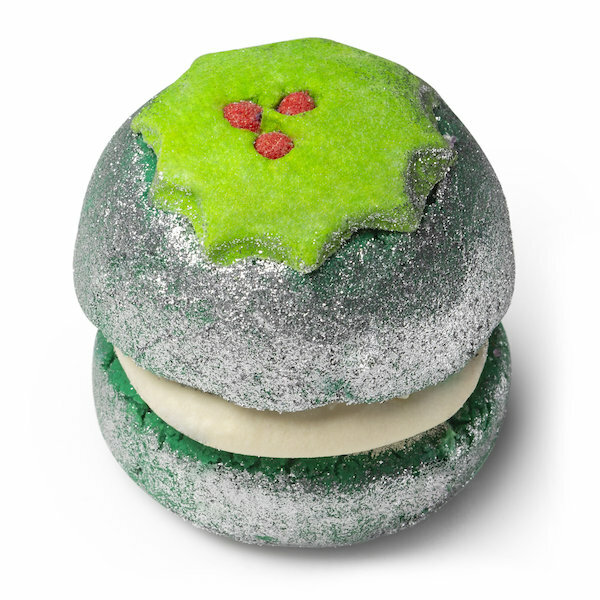 Sparkle this holiday season with this shimmery shea butter bubbleroon. 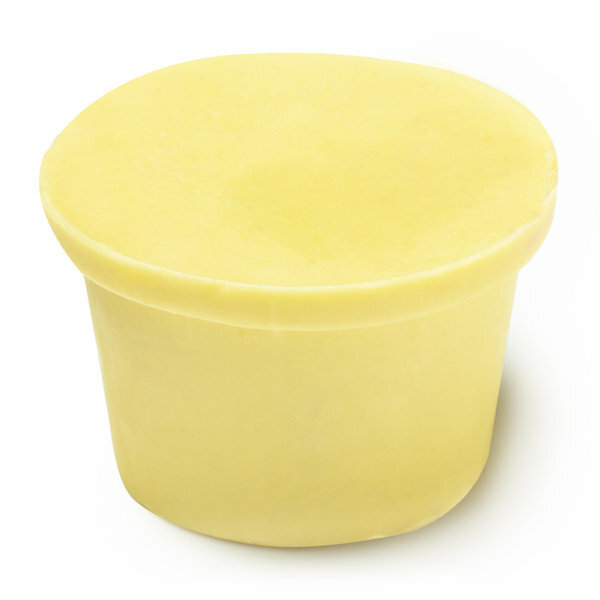 The delicious scent of almond pudding will put you in a cheery mood, too. 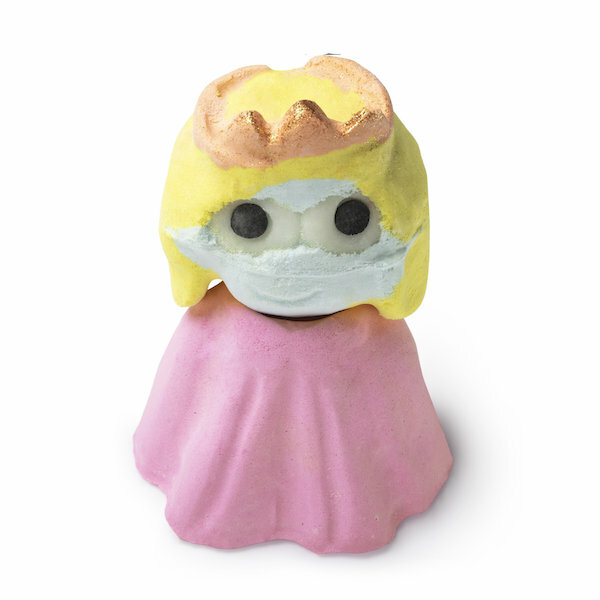 No better time than now to give yourself the royal treatment with this dreamy bath bomb. 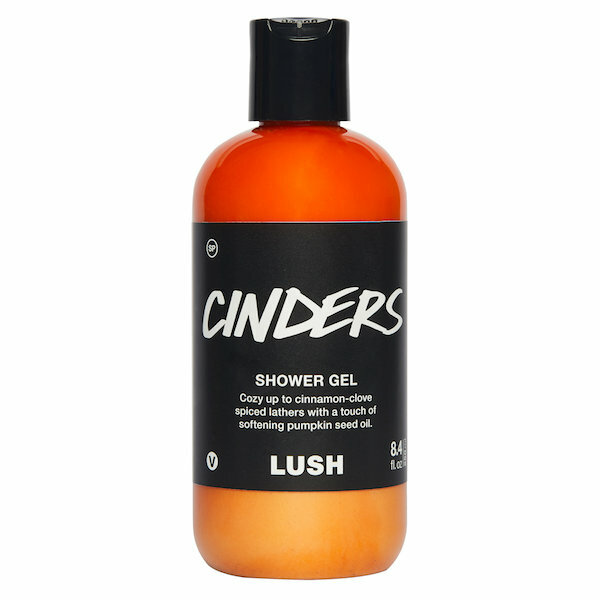 Spice up your bath time routine with this shower gel’s sweet blend of cinnamon and nutmeg. 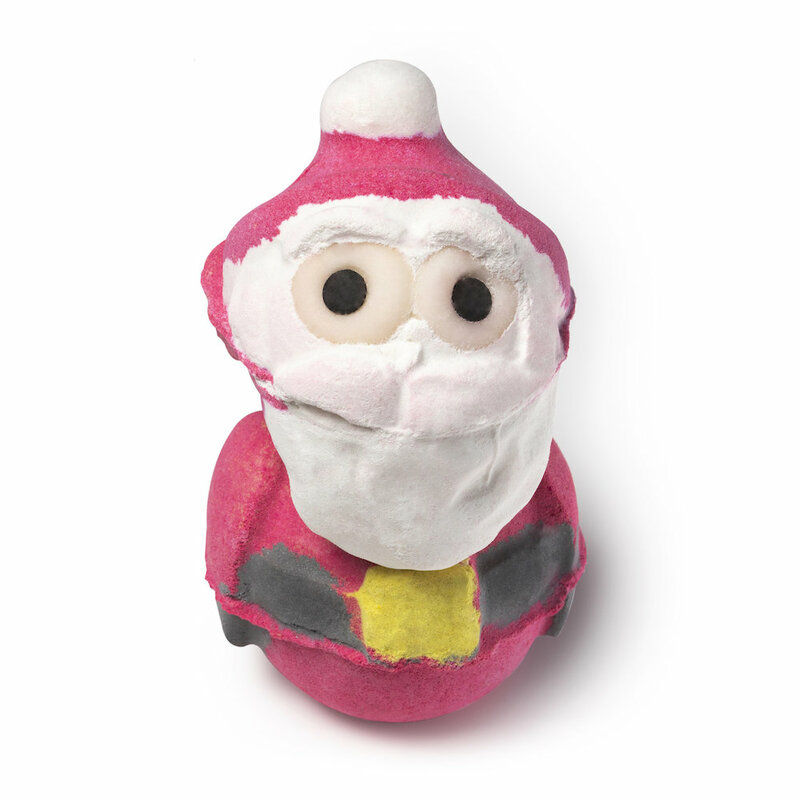 Toss this blackcurrant-scented bath bomb into the tub for the most relaxing soak of the season. Plus, how cute is this product? Might as well pick up a few so you can have them on display. Dust this delicate ginger powder all over your body for a glowing skin effect. You can even use the the cocoa butter jar as a solid lotion. Don’t forget to set your alarms, because you can shop the collection online on October 5th and in stores October 15th.